Project Statement: The Slice of Life Series offers short audio stories of people and how they end up in a place at a given time. Through the stories the hope is that listeners can learn about a location & a topic from the human experience as well as to bring current events back down to the voices of daily life. A collaboration between a close grade school friend and I brought me to Rhode Island the Spring of 2011. While wandering the streets and towns during my down time, I crossed paths with a few interesting and kind people along the way. With a recorder and camera readily tucked in my backpack, I walked as much as I could, absorbing the movements happening in a specific time and space. 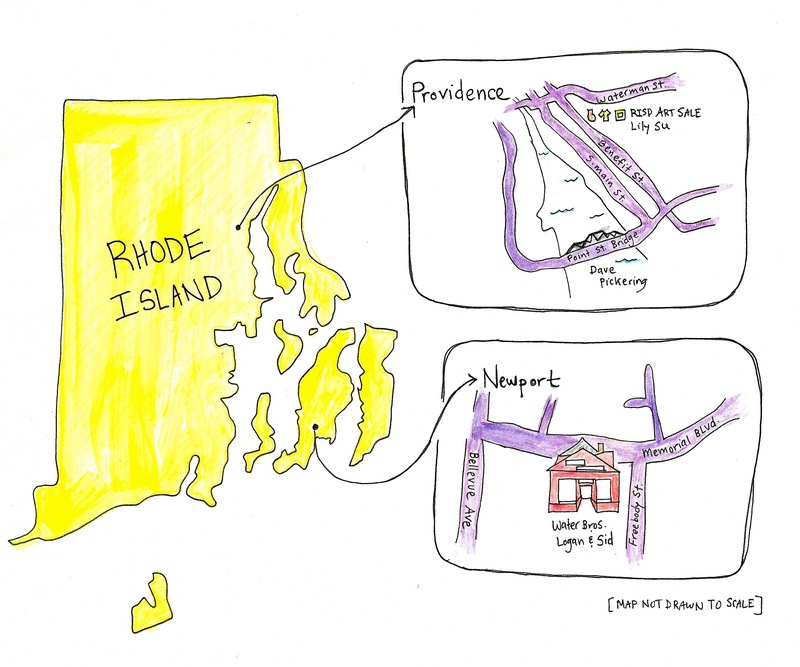 These are some of the stories collected from my time spent in Providence and Newport, R.I. for the Slice of Life Series. Special Thanks to my old time friend Frances Kao for hosting me while in Providence. Anne Wootton for all the travel tips in Rhode Island, Ray Stevens II for suggesting I make my way to Water Brothers Surf and Skate out in Newport, and much thanks to Dave Pickering, Logan Hill, Sid Abruzzi, and Lily Su for making their time to share their stories. Cool stuff Patty! I’m really liking the personal stories and how you’re documenting your travels. Keep up the good work!